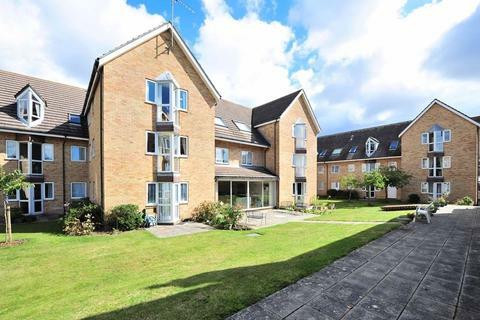 We Are Pleased To Offer This 2 Bedroom Retirement Flat On The Southern Side (Back) Of This Popular Development, Close To The Shops & Facilities In Ashley Road. Offered With No Forward Chain. 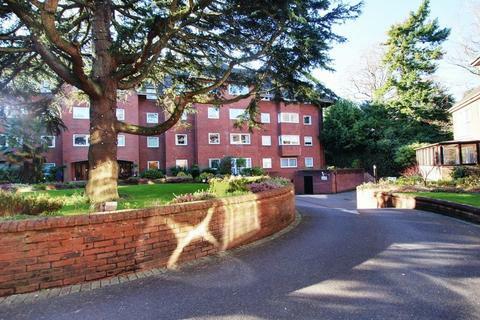 A well presented two double bedroom top /second floor retirement flat in this popular block, situated between Poole Park and Ashley Cross. No forward chain. 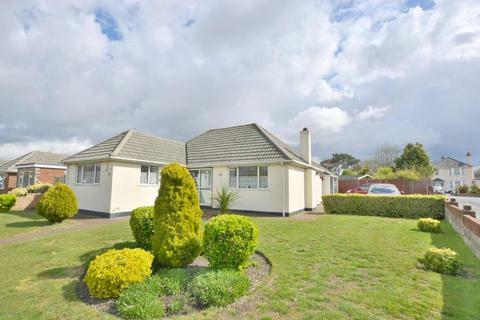 Marketed by Parkstone Estate Agents - Poole. 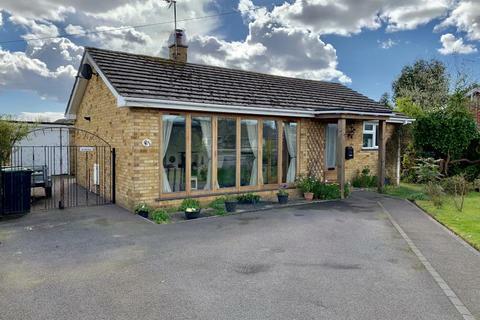 ** NO FORWARD CHAIN ** A two bedroom detached bungalow situated in a popular location in Oakdale. 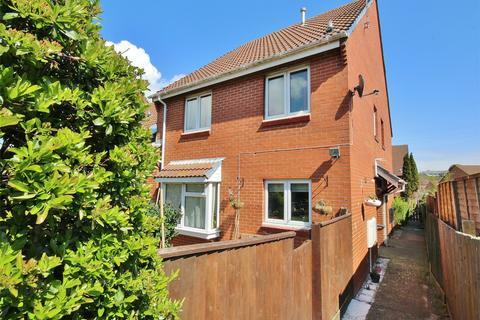 The property offers entrance hallway, lounge, kitchen, conservatory, two bedrooms, loft room, family bathroom, double glazing, central heating, off road parking, rear garden and no forward chain. 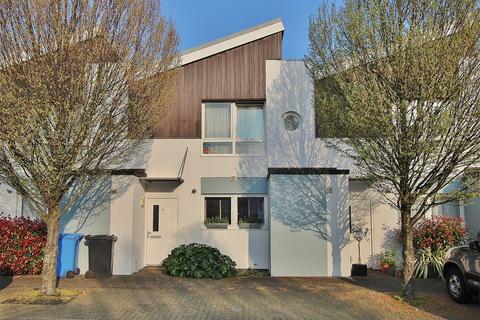 * IDEAL STARTER HOME/INVESTMENT PURCHASE * 15' lounge... WESTERLY ASPECT GARDEN...On street parking and GARAGE in block. MODERN kitchen and bathroom. Internal viewing advised. 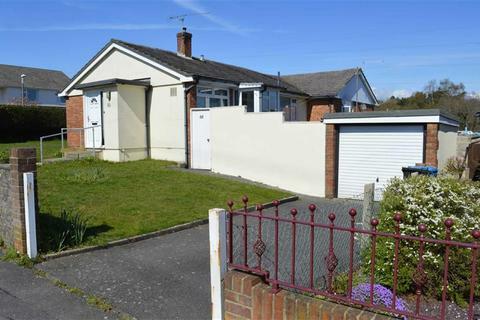 A superb and most spacious 2 double bedroom detached bungalow set on a corner plot with a double garage and generous block paved driveway, with space for a motor home or caravan. 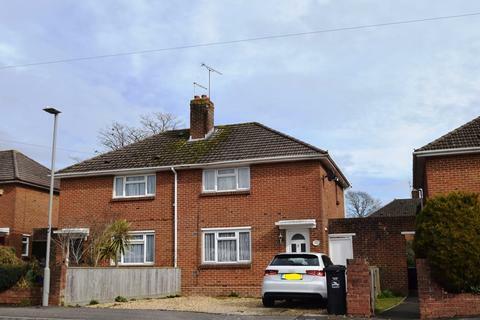 Ideally located for both Poole and Broadstone. NO FORWARD CHAIN. 70% Shared Ownership. PRIME Town Centre location adjacent to Poole Park. DOWNSTAIRS W.C. Two DOUBLE bedrooms, GCH and double glazing. Permit Parking. NO FORWARD CHAIN. PRIME Town Centre location adjacent to Poole Park. 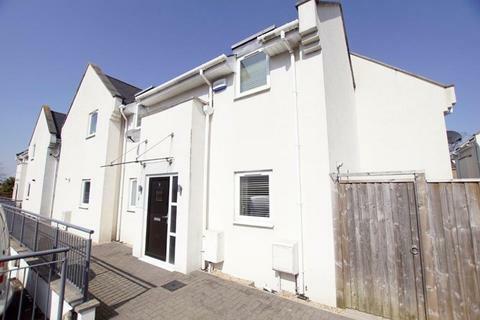 DOWNSTAIRS W.C. Two DOUBLE bedrooms, GCH and double glazing. Permit Parking. 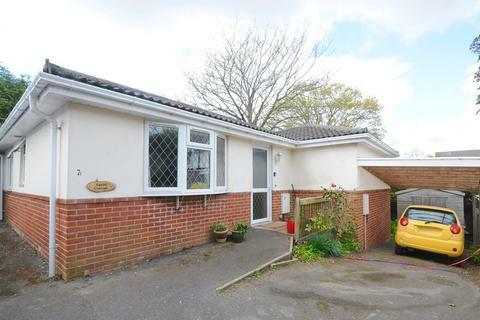 Downstairs W.C.
A two double bedroom detached, modern bungalow situated in a private and secluded location in Parkstone. 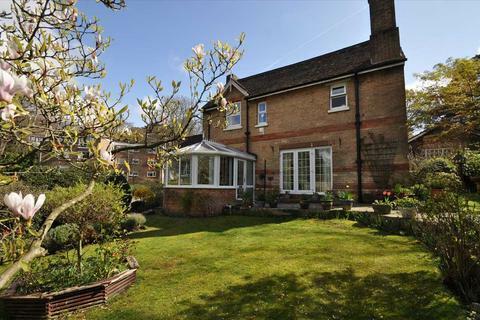 The property offers a pleasant lounge dining room and conservatory plus a master bedroom with an en suite. 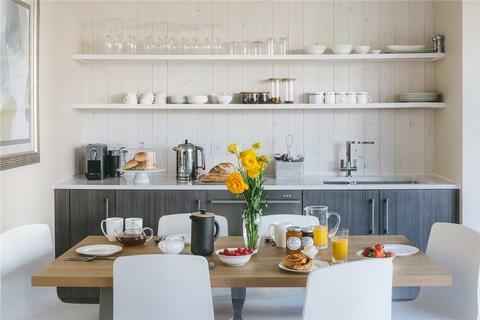 The shops and amenities of Ashley Road are within walking distance. No forward chain. 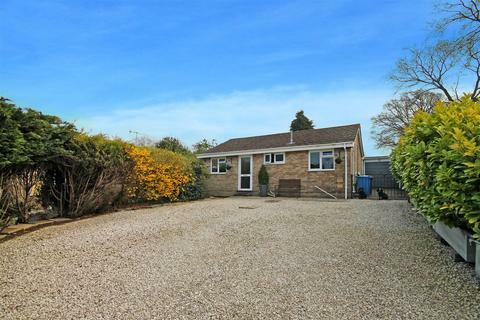 A well presented and deceptively SPACIOUS TWO DOUBLE BEDROOM DETACHED BUNGALOW with ample off road parking and garage. 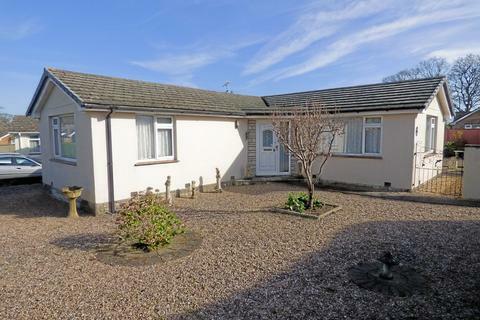 The well proportioned accommodation has a modern fitted kitchen and bathroom situated on a GOOD SIZE PLOT. 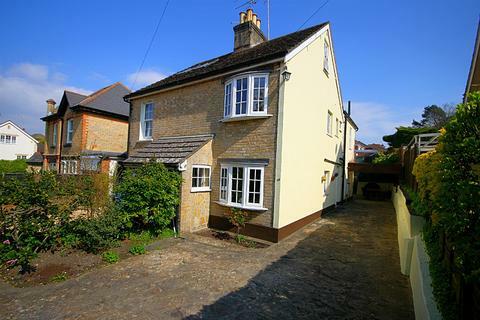 Marketed by Hearnes Estate Agents - Wimborne. 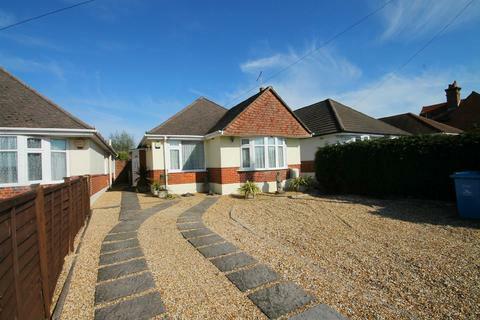 Perfect first home for those wanting a property to move straight into in this popular location. Marketed by Foxes Sales & Lettings - Bournemouth. 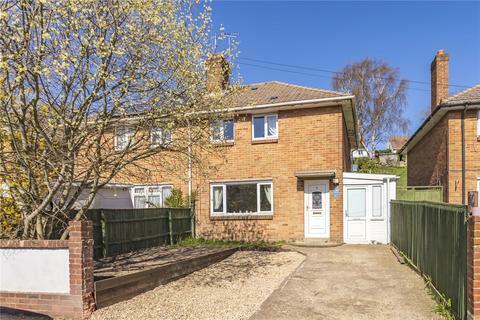 An attractive two double bedroom character house situated in a charming setting on the edge of bridleway 72, within the heart of Lilliput and within walking distance of local schools and shopping facilities. 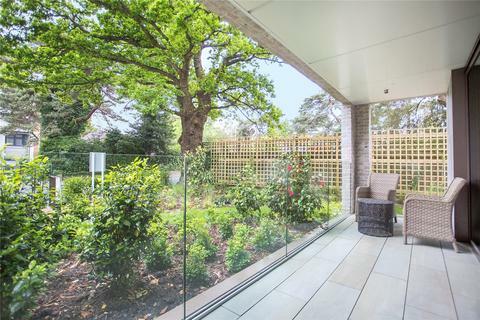 *1431 SQFT* SECOND FLOOR* An exceptional development of only 17 two bedroom age exclusive apartments situated in the heart of Canford Cliffs. 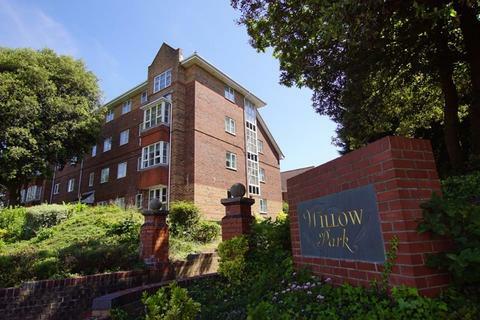 1431 Sq Ft*SPACIOUS FIRST FLOOR APARTMENT WITH BALCONY AREAS* An exceptional development of only 17 two bedroom age exclusive apartments situated in the heart of Canford Cliffs. 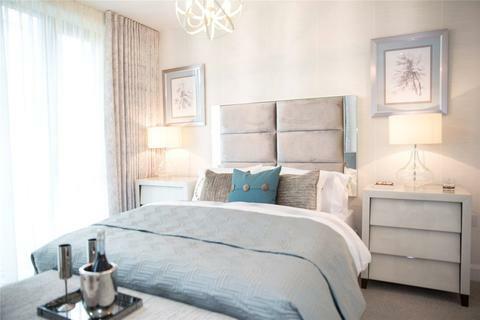 1033 Sq Ft* SUPERB SECOND FLOOR APARTMENT* An exceptional development of only 17 two bedroom age exclusive apartments situated in the heart of Canford Cliffs. 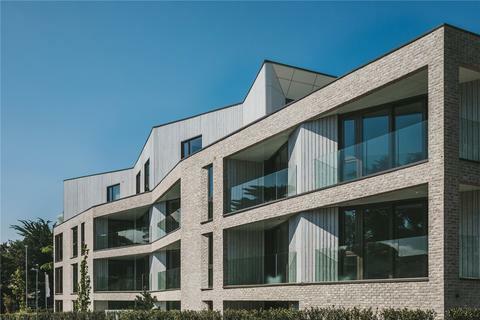 1151 Sq Ft* THIRD FLOOR* An exceptional development of only 17 two bedroom age exclusive apartments situated in the heart of Canford Cliffs.